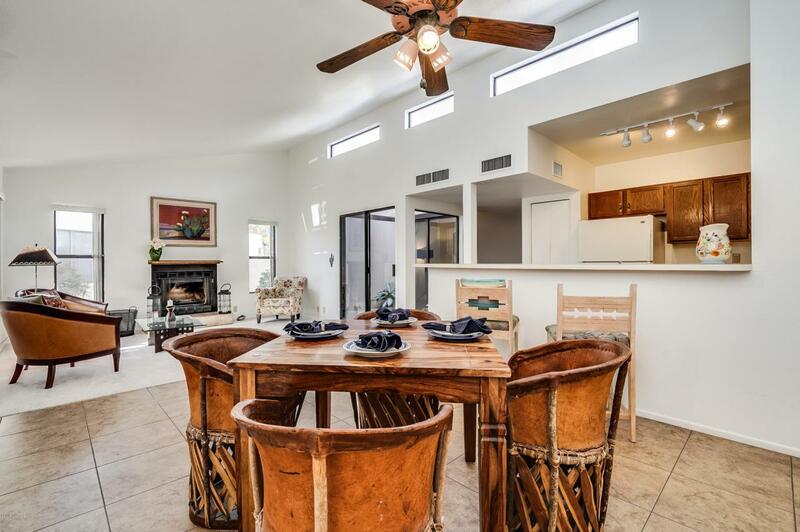 Quite cozy townhouse tucked away in a nice community setting walking distance to Sabino Canyon Recreational Area. 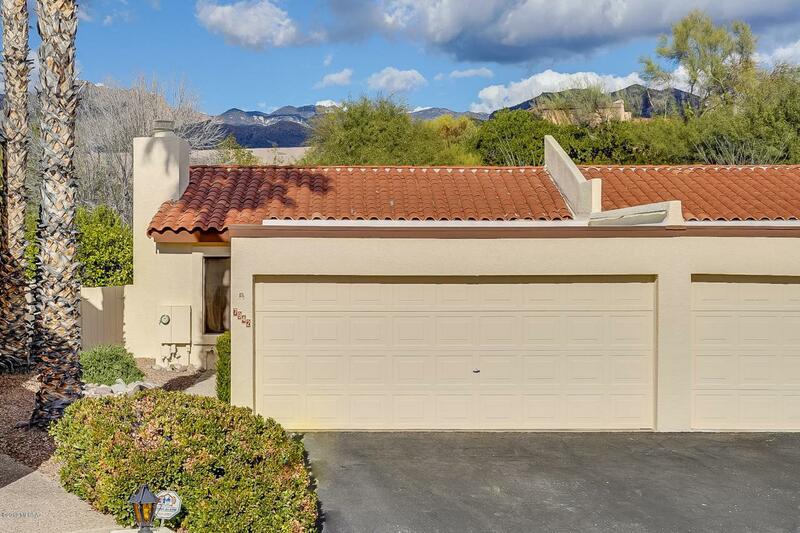 You couldn't find a better location with Mountain views and Morning Walks though Sabino Canyon for the price. 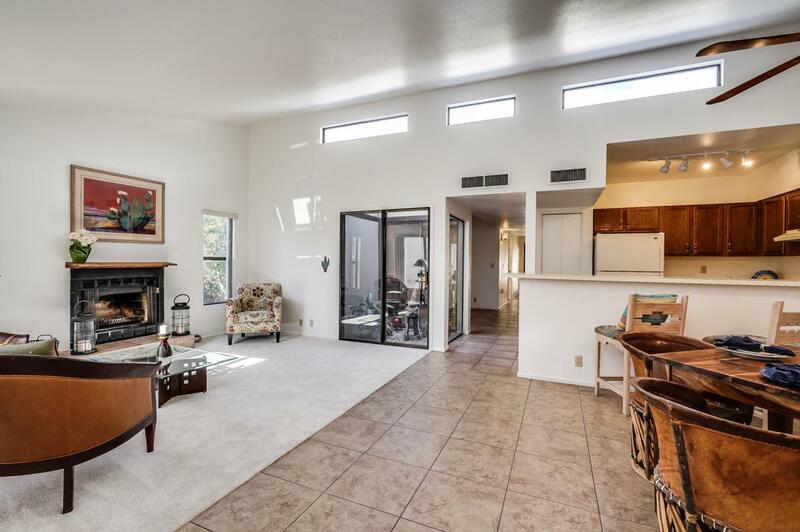 You walk in to an open great room with vaulted ceiling and high windows allowing wonderful natural light to shine though. The Kitchen, with a breakfast bar has an open line of site through the dining and living space making the house feel inviting. Enjoy using the bonus room as an entertainment living room, den or office space while enjoying the Greenery of the Atrium space that separates it from the great room. 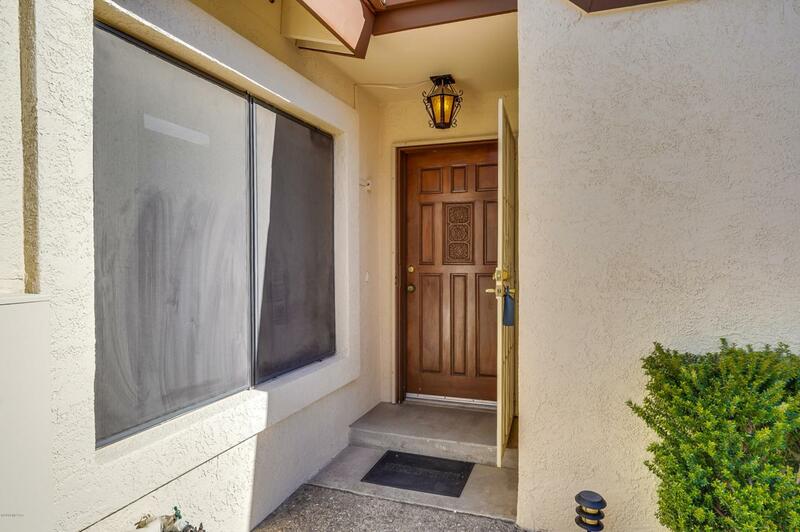 Wake up in your Large Master Bedroom has a north facing picture window that gives you a view to a backyard garden and wildlife that frequents the area.